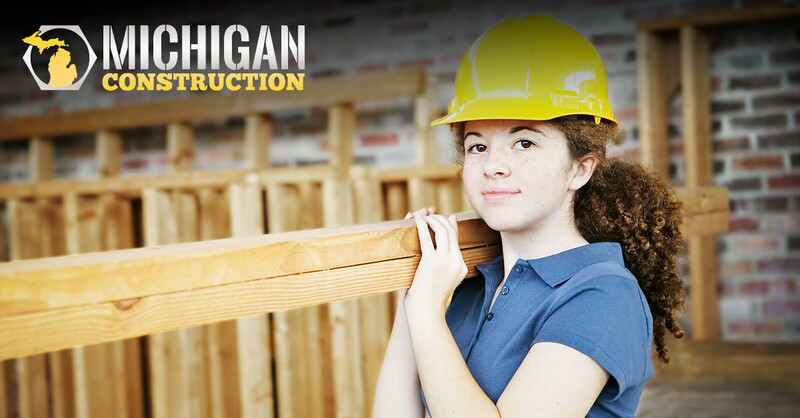 Since late 2017, four important bills have been enacted in Michigan that are designed to improve access to and delivery of information about skilled trade career choices, reduce the certification requirements for qualified high school instructors, and allow certified teachers count time spent connecting with employers and others toward professional recertification. Each provides another step forward in the drive to create a new skilled trades workforce, helping to clear the way for change. The hours required are “part of and not in addition to” current requirements for a high school counselor’s mandatory credential renewal by the Michigan Department of Education. The Act became effective Feb. 6, 2018. The new requirements are in addition to the State’s crackdown on uncredentialed school counselors. State law currently requires school counselors to hold a valid Michigan teaching certificate as well as a school counseling endorsement. (a) Defines learning targets and themes for each grade level. (b) Includes instruction for pupils in grades K to 12. (c) Incorporates career development education embedded within core instruction. (d) Includes strategies for engaging parents and community business and industry interests. (i) Has a high school diploma or a high school equivalency certificate as defined in section 4 of the state school aid act of 1979, MCL 388.1604. (A) Holds a professional license or certification in that same subject matter or field. (B) Previously held a professional license or certification in that same subject matter or field that expired no more than 2 years before the noncertificated, nonendorsed teacher’s initial employment under this section and was in good standing immediately before the license or certification expired.